The following digital marketing cases represent just a few of the successful examples of our work. 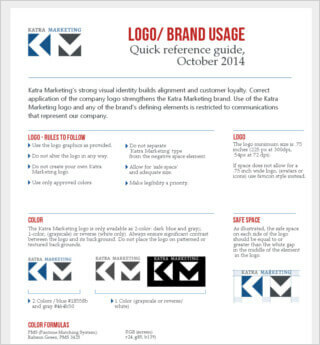 A brand identity made for Katra Marketing company, as a first step of a marketing plan implementation. Know the secrets of our digital marketing agency! 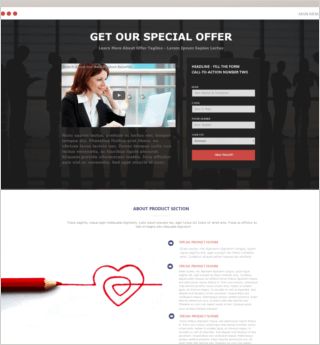 Learn how we improved landing page conversions by 124% for a healthcare company landing page. Let us make your company online advertising our new marketing success story.